Saturday ended a week honoring victims of violence and their survivors. 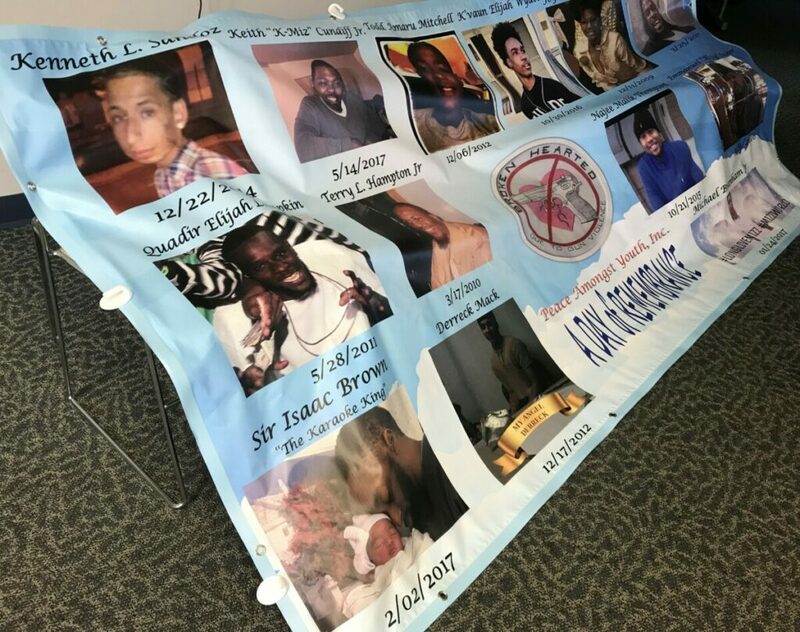 But for a group gathered at Atlantic Cape Community College’s Atlantic City Campus, the memories of the loved ones they lost never end. Todd Mitchell was just 13 when he died Dec. 5, 2012, in a Pleasantville shooting that also ended another teen’s life. Less than four years later, her family would be sent in to mourning again when her sister’s 17-year-old son, K’Vaun Wyatt, was shot dead in Atlantic City. The devastating losses spurred Cors-Atherly to create Peace Amongst the Youth, and to get those reeling from violence to speak about it and heal. On Saturday, she hosted a Day of Remembrance called Survivors Speak A.C. Among those telling their stories were Myah Drummond, who has seen more loss in her 20 years than some three times her age. It started with losing her mother when she was in middle school. While it wasn’t to violence, it was the first deep cut of loss for the young girl. 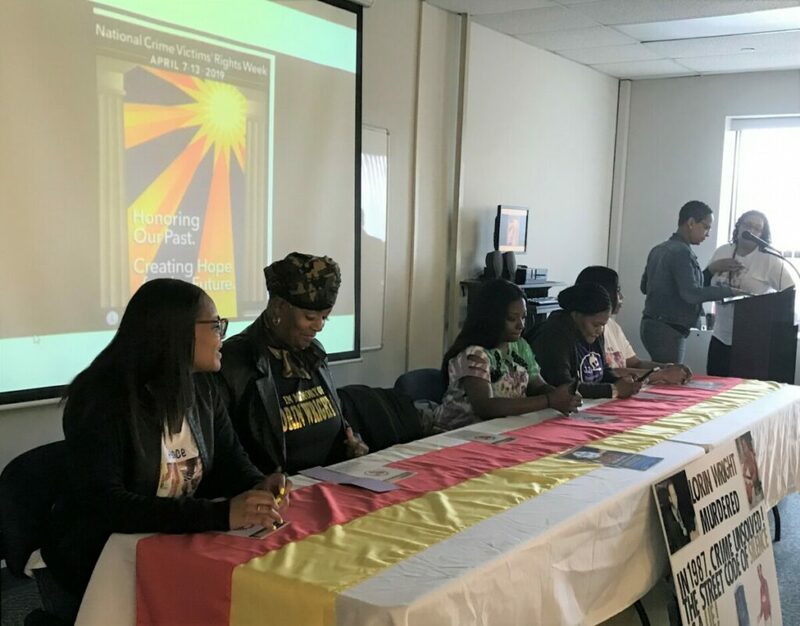 The panel included women who have lost family to violence. That was followed by friends who were like family, including Mitchell — lovingly known as Doodie. Most recently was Hassan Lucky, who died in a shooting in Maryland, where he had moved for a better life, she said. Drummond spent her 20th birthday at his funeral. He would have turned 20 a day earlier. “We all got to come together and do a little bit better for these kids today,” said Veronica Grant, whose mother was fatally shot while she sat inside her Venice Park home Dec. 11, 2009. That killing has never been solved. But Grant continues to work to put good out for the youth, making sure her mother’s legacy is cemented by doing service in her name. Tonya Wright lost her 21-year-old brother, Lorin B. Wright, in 1987, “but to my family, it seems like yesterday,” she said. “It’s the number one reason why we have so many unsolved murders in our community,” Wright said.